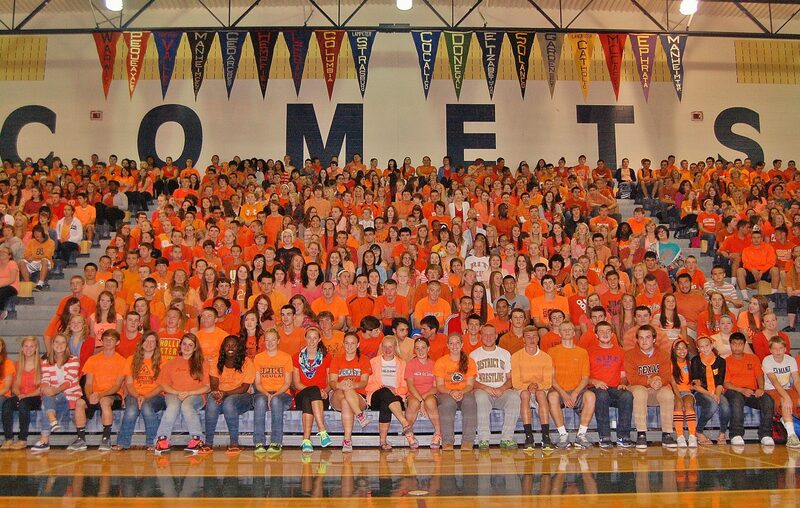 Hundreds of Penn Manor High School students and staff members donned orange Tuesday in remembrance of Greg Frey, the high school junior who died over the weekend. 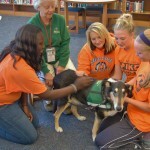 Orange shirts, ties, skirts, pants, necklaces and even shoelaces were visible everywhere at the school, which for a second day provided counseling and a “safe area” at the library for students to go for emotional support. 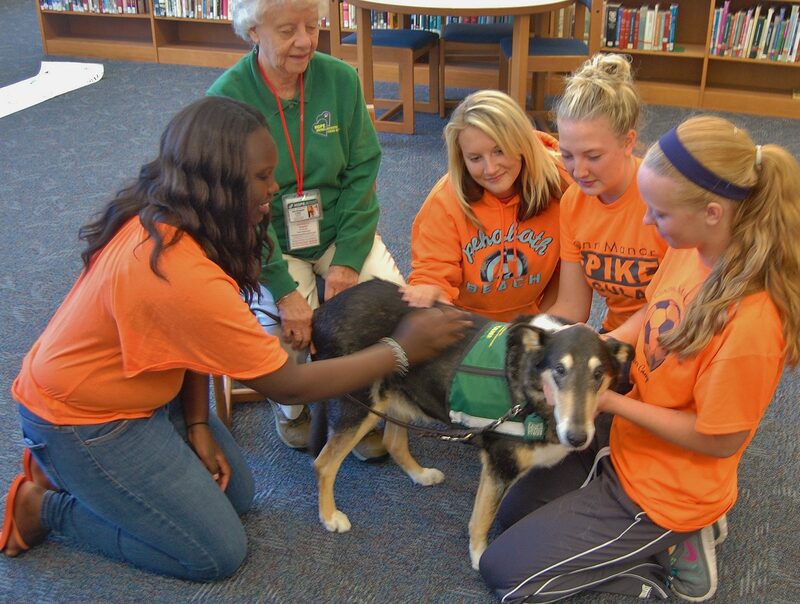 A therapy dog helped students feel at ease among the counselors and their peers, who were encouraged to write their thoughts about Greg — whose favorite color was orange — on signs. 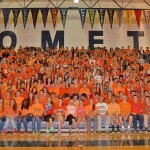 At the end of the day, more than 800 students dressed in orange gathered in the gym in Greg’s honor. 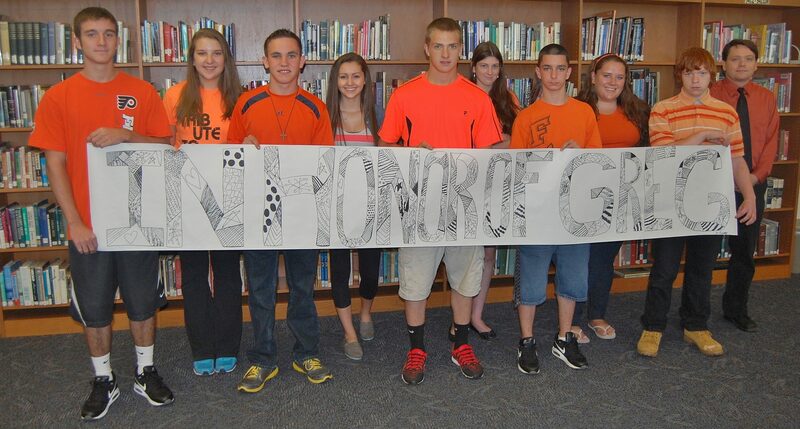 Counseling services will continue to be available to students throughout the week.